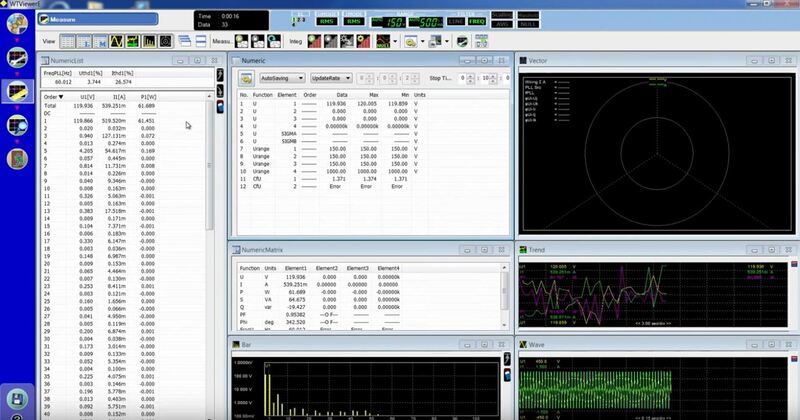 The WTViewerEFree is a free software for WT3000E, Precision Power Analyzer. In order to use the instruments easily & quickly, and to gather measured data into a PC smoothly, easy operation and a tool is required. This software will supply an powerful and useful measurement environment for users.